With the amount of apps Facebook continues to launch, from Rooms to Messenger to Paper, it’s a surprise that we haven’t yet reached a point of Facebook app fatigue. 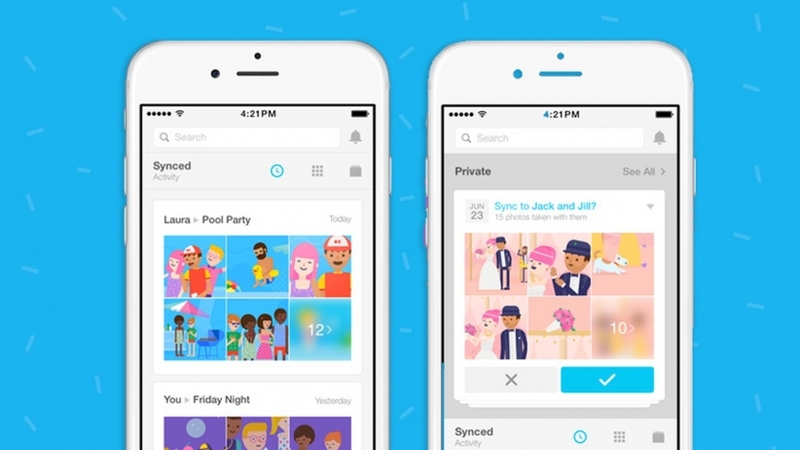 Their most recent app is called Moments, which was launched earlier this week. The purpose of Moments is effectively to be able to easily share any photos that are stored in your phone, using facial recognition software to make private photo sharing even easier. Moments operates by taking a look through the photos on your phone, checking to see if any of them have your friends’ faces in them. Using facial recognition allows you to easily send pictures of your friends to them without having to share those pictures publicly on your Facebook profile. Pictures can also be shared manually if the facial recognition software does not recognize someone. The primary focus of Moments is to be able to share photos with individuals or small groups of friends, as opposed to the entirety of your Facebook friend list. There has already been some criticism targeted at Moments, however. Some don’t see why it is necessary to create yet another app to download, when it might be more useful to integrate these photo sharing features directly into Facebook. Others believe that it might be held back due to its unfamiliar sharing format and facial recognition software that leaves something to be desired. In any case, time will tell if Moments manages to flourish on its own or if the features will eventually get moved over to the main Facebook application. After Facebook acquired WhatsApp at the beginning of last year, Facebook CEO Mark Zuckerberg gave a speech at the Mobile World Congress in Barcelona, Spain about how the acquisition of WhatsApp was going to be a step towards helping to connect people in the developing world, the same way that Facebook had been doing in more tech-savvy countries. He stated that his belief was that Facebook’s future would include reaching billions of mobile users and allowing them to connect with one another. It appears that Facebook is now pushing forward in new ways to get other countries connected. 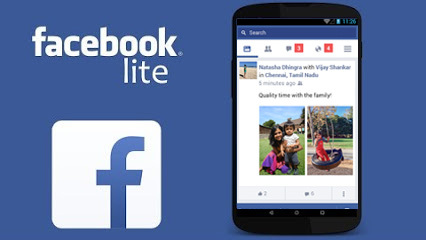 Knowing that data plans are expensive and network connections are slow in many other countries, Facebook has decided to launch a low-resolution, stripped-down version of itself called Facebook Lite. 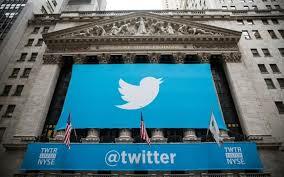 It’s specifically designed to help the developing world get involved with social media. In regards to features, Facebook Lite only offers a bare-bones experience, but this allows the application to work better in other countries, allowing Facebook to tap into untapped markets for social media. Facebook Lite launched in Asia last week, but the app is expected to eventually make its way to parts of Africa, Europe, and Latin America. The app has been created to take up a small amount of space on a phone, use as little data as possible, and load quickly even when being used on 2G mobile connections. 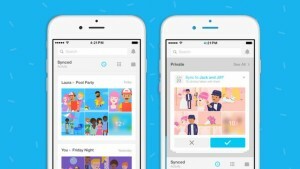 Overall, the app appears like it will be a great way for users in other countries to get connected through Facebook. In the early days of Facebook, people were able to post animated GIFs as they pleased. However, the ability to share these types of images was removed from the social network nearly a decade ago. It is likely that they were removed because they were either too distracting or their presence slowed the site down. In any case, most other social networks have allowed animated GIFs for quite some time now and Facebook is finally rejoining them by allowing these types of images to be shared once again. People have been clearly interested in sharing animated GIFs on Facebook for a while now. A couple of years ago, a website called Giphy (which specializes in sharing enormous amounts of animated GIFs) created a workaround that would allow people to embed animated GIFs on Facebook. The effort was promptly shut down by Facebook in an effort to keep the site from being cluttered and chaotic, but it seems that Facebook has changed their mind. There are a few guidelines that will have to be followed with Facebook’s new support of animated GIFs. Specifically, users will not be able to upload them directly onto their Facebook page. Instead, animated GIFs only work when they have been embedded so that they are linking to an outside source. 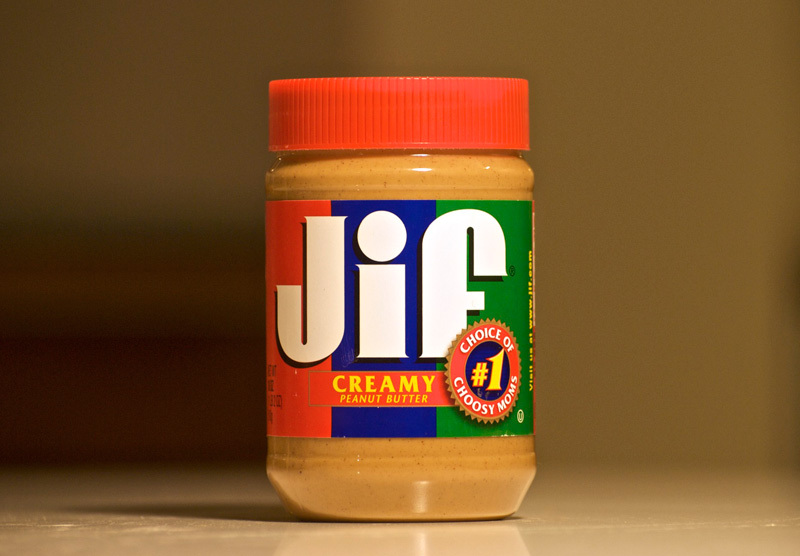 The GIFs also have to end in ‘.gif’ rather than appearing in any other type of link. Currently, the feature works on the website and on the mobile app, though GIFs only work on personal profiles and not brand pages. Though the feature has not yet been rolled out to all users, it should be available to everyone over the coming days.